Tapdaq, a London, United Kingdom-based community driven mobile ad network, raised $1.4m in funding. The round was led by Balderton Capital with participation from Open Ocean Capital, Doug Scott, Steve Pankhurst, Tim Ward, Marc Nohr and Ballpark Ventures. 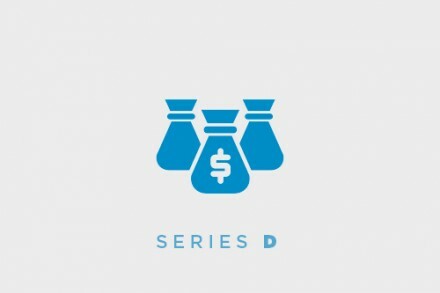 The company intends to use the funds to accelerate growth and recruit people. 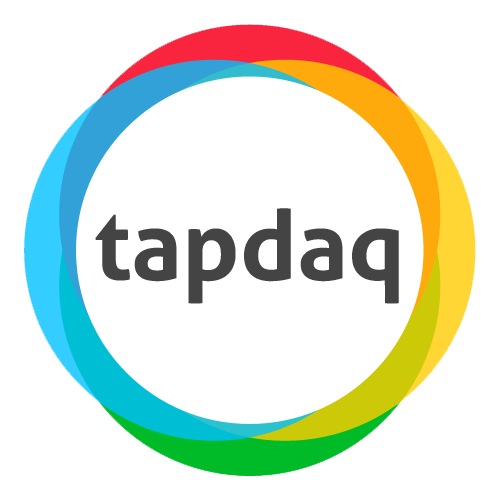 Led by Ted Nash, Tapdaq operates a peer-to-peer advertising network whereby users trade a digital currency called “Daq” instead of money, to lower the costs of acquiring a user. When developers signup, the platform awards them 1,000 Daqs to try out the platform.